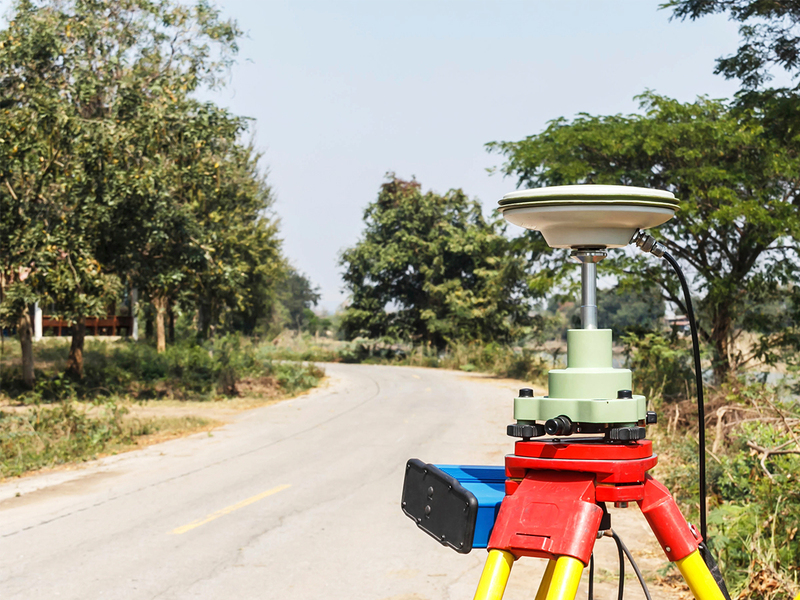 When is comes to demographic, geological and atmospheric data, our GIS (Graphical Information Systems) services are the premier solution for inventory and asset managers requiring accurate digital base maps of project sites, as well as city, municipal and islandwide digital base maps. This includes access to our ever-growing archive of high resolution geo-referenced aerial/satellite imagery and geo-referencing data, along with accurate geographical positioning of the data, and data analysis and cartography. Results can be provided in AutoCAD, Microstation and/or GIS archives in ArcInfo formats.